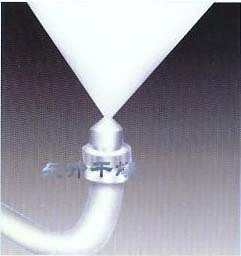 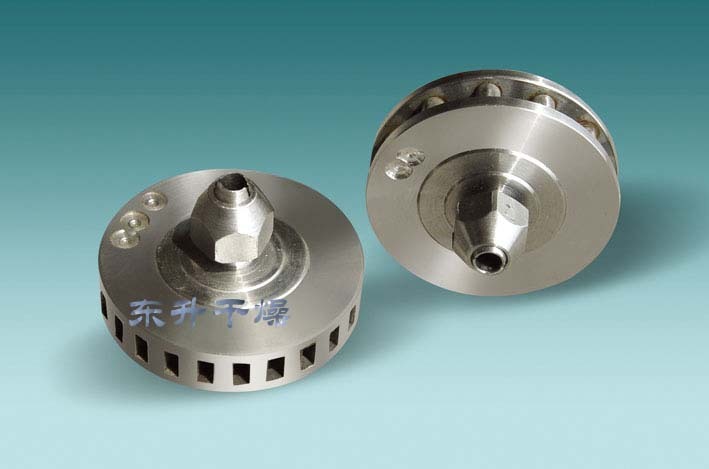 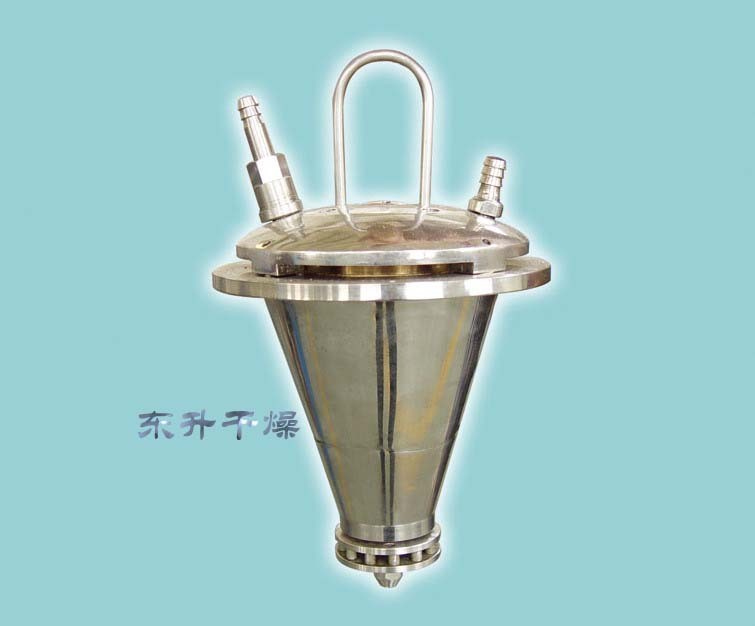 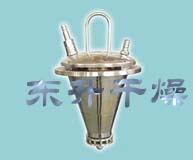 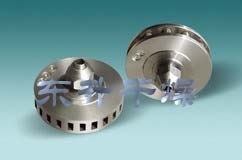 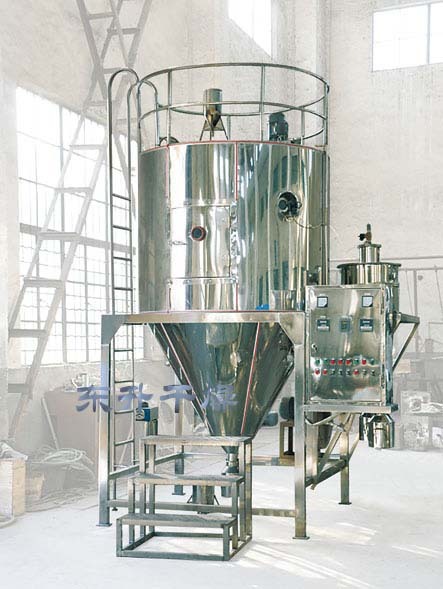 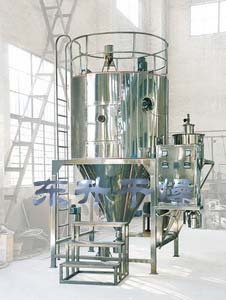 LGZ-5 is suitable for chemical, petrochemical, metallurgy, food, medicine, ceramics, forest industry and other fields. 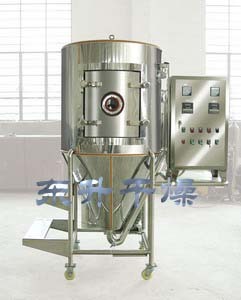 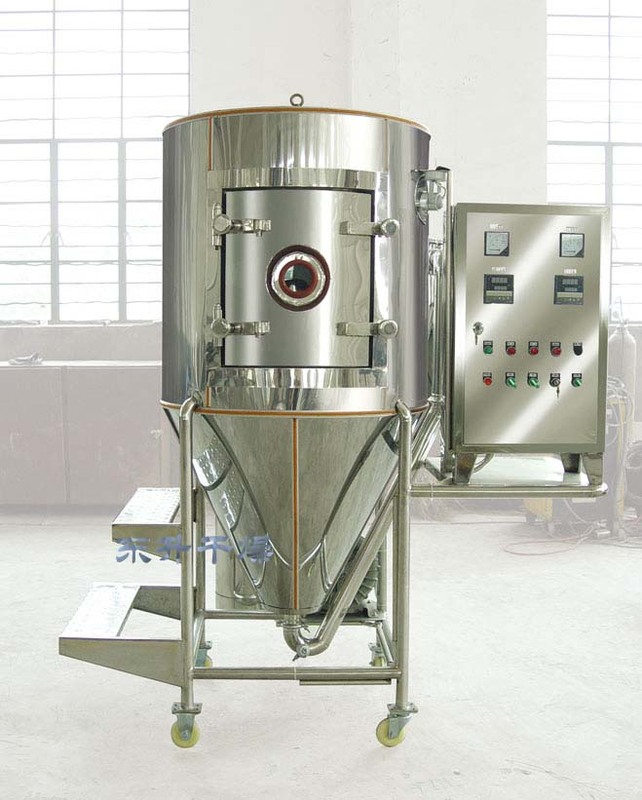 Its an ideal choice with small area, high efficiency and less procedure. 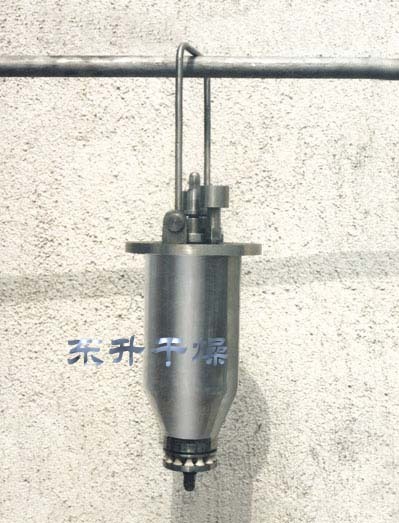 We increased two-fluid atomizer based on LGZ-5. 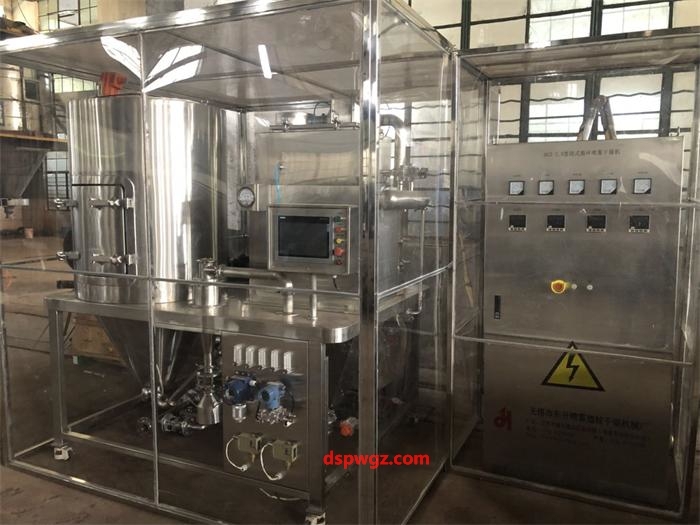 For quality assurance, from getting clients inquiry to material testing, we will get the best processing parameters through physical analysis .